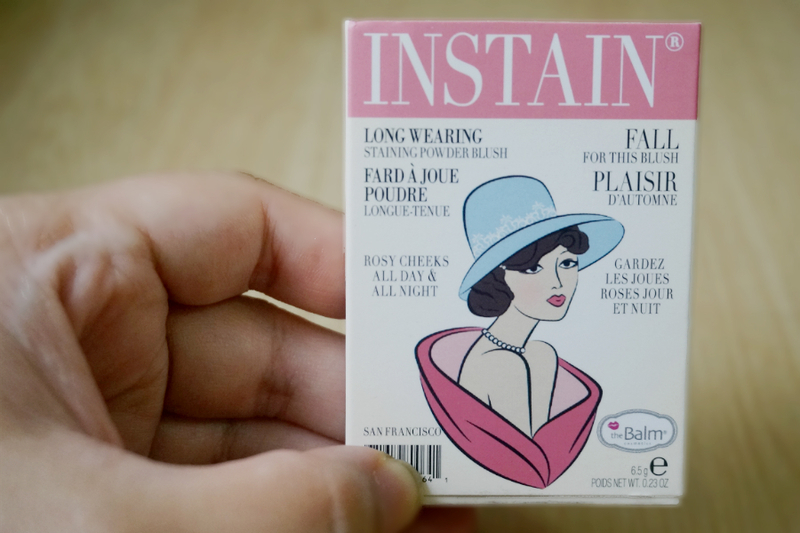 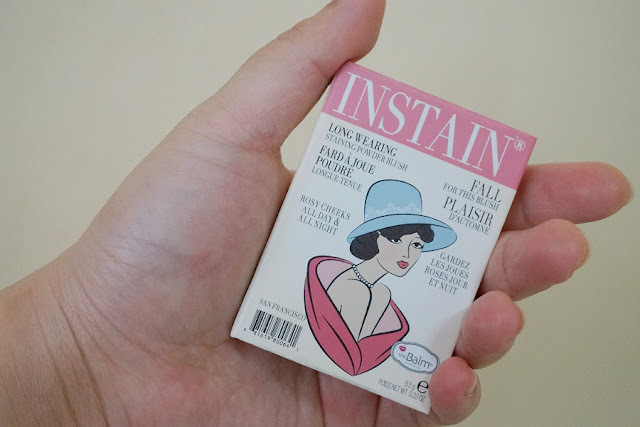 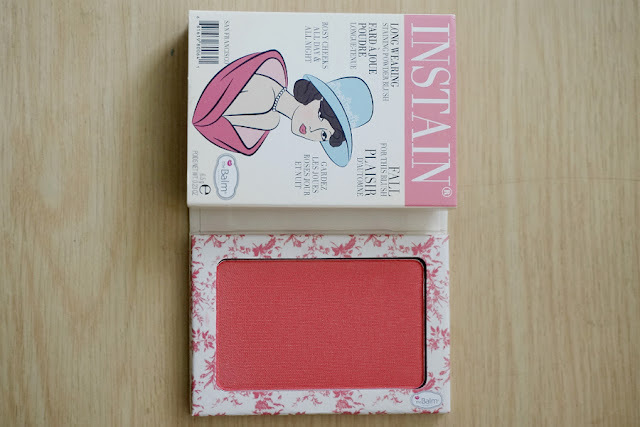 theBalm Instain blushes have long been in my wishlist so when Luxola finally restocked them, I decided to try out one of the shades. They come in six shades: Argyle, Lace, Houndstooth, Pinstripe, Swiss Dot and Toile. I choose Toile mainly because I've seen Lisa Eldridge use it in one of her videos. 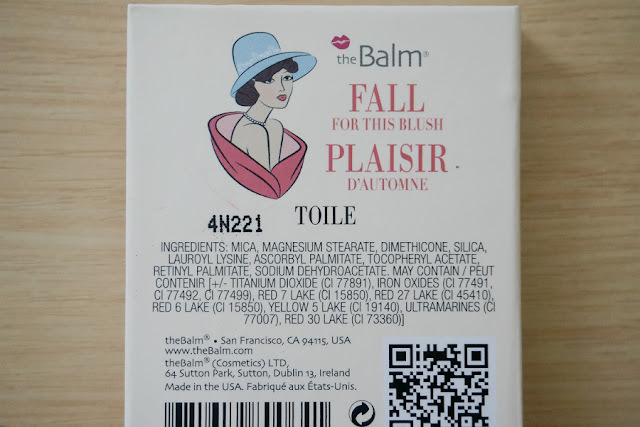 Toile is described in theBalm's website as "Strawberry." The color is a bright, medium coral-red with warm undertones and satiny finish. 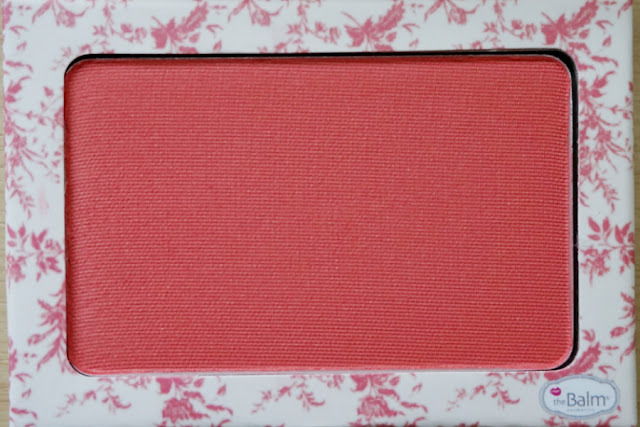 At first glance, you might get intimidated by the bright and bold color. 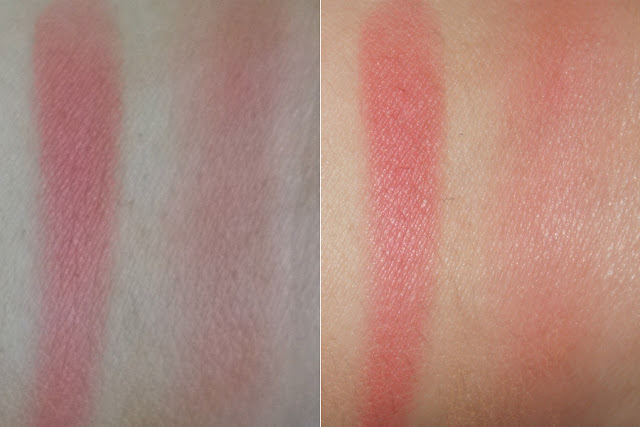 It certainly can look over the top if you apply too much. The key to avoiding "clown cheeks" with this blush is to slowly build up the color up to your desired intensity. 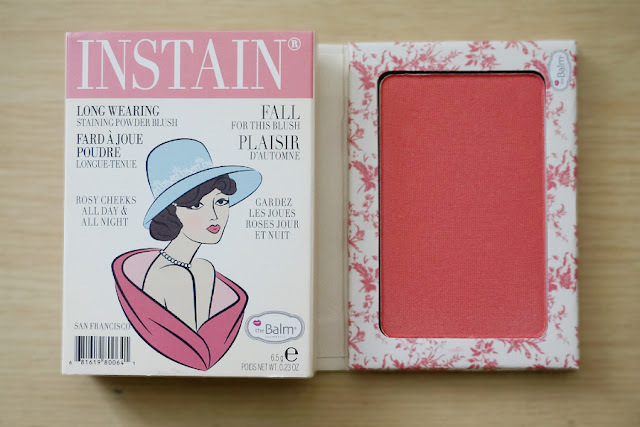 The vibrant color instantly brightens up the complexion. 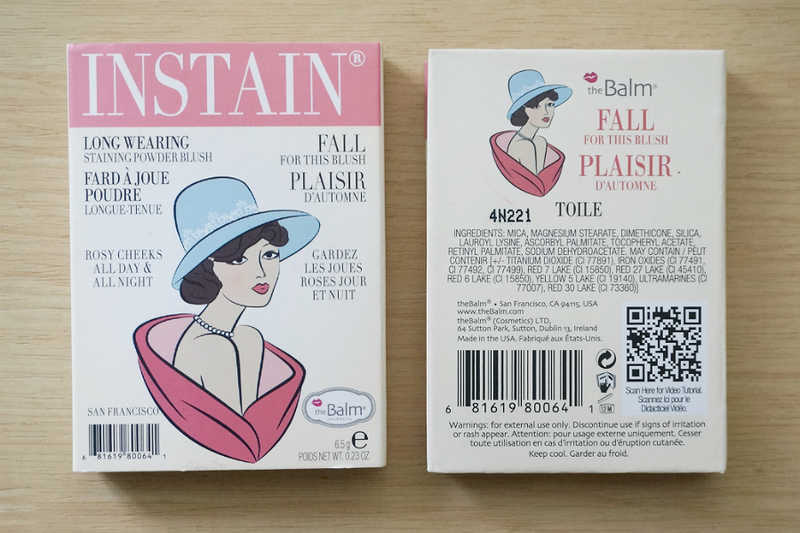 It gave me a natural-looking flush and made my face more alive and awake. 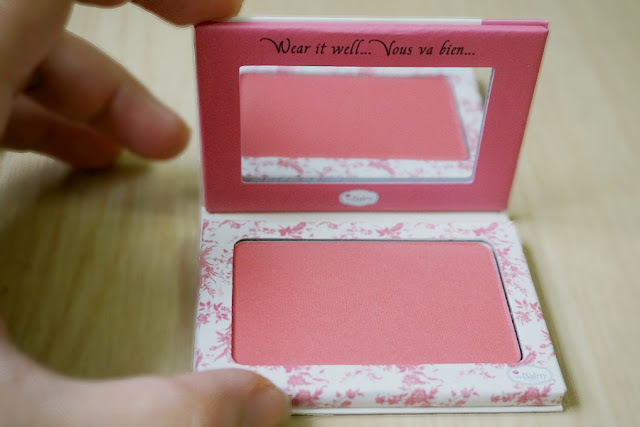 This blush is intensely pigmented, with opaque coverage. 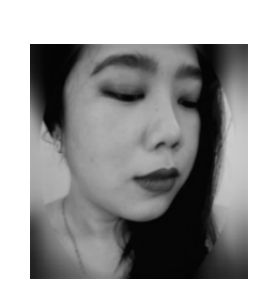 It applied smoothly and evenly. 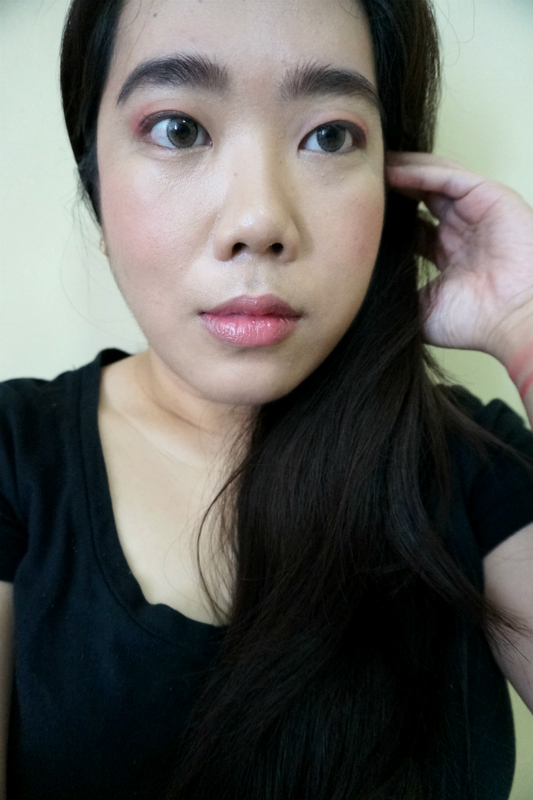 I used a stippling brush (Real Techniques) in depositing a tiny amount on my cheeks and blended it out to avoid any pronounced lines. As this is a staining blush, you only get a certain amount of time to work on blending before the color settles in. You don't really have to worry though because Instain's formula is one of the easiest I've worked with. The blush wore well and long and still looked good as new after eight hours. 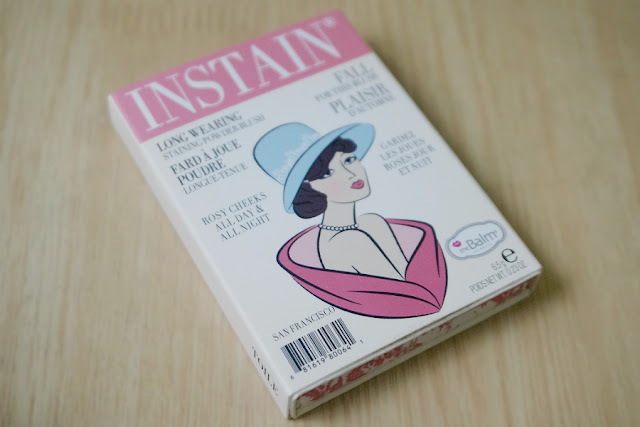 It really did live up to its "long-wearing" claim. 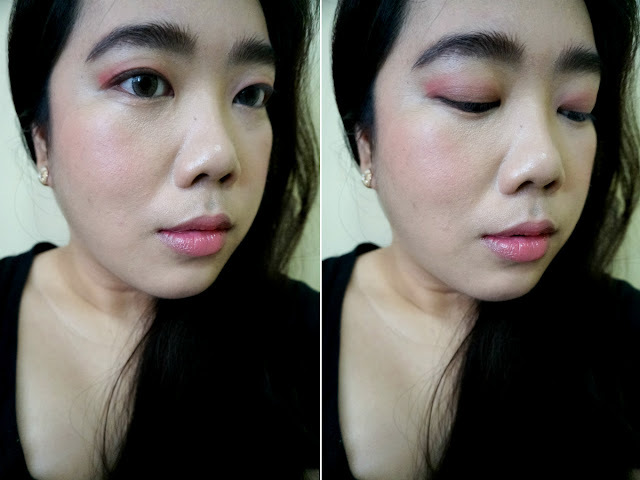 The blush looks so pretty and vibrant that I couldn't help playing with the colors and decided to apply it on my eyes as well. 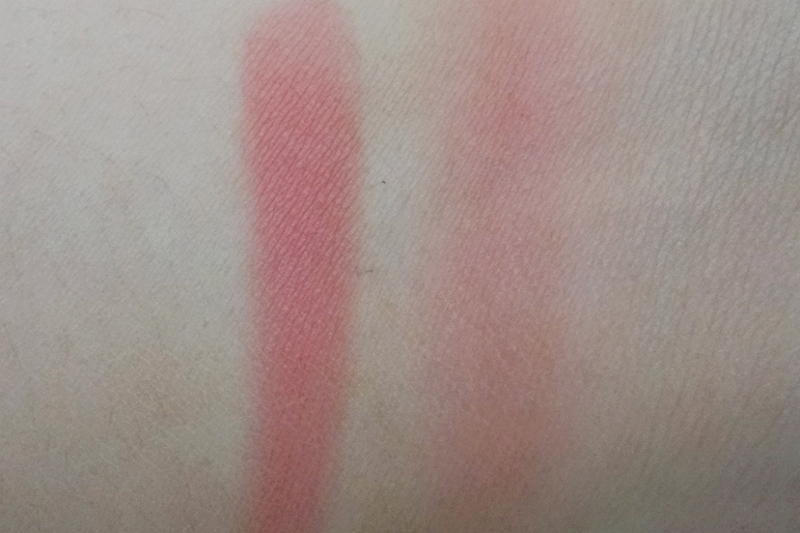 It turned up really good too.